Our specialised Psychologists are qualified to provide diagnostic assessments for things such as Autism Spectrum Disorders, Global Developmental Delay and Intellectual Disability, Learning difficulties, behavioural difficulties, Attention-Deficit Hyperactivity Disorder (ADHD) and cognitive ability (intelligence testing). 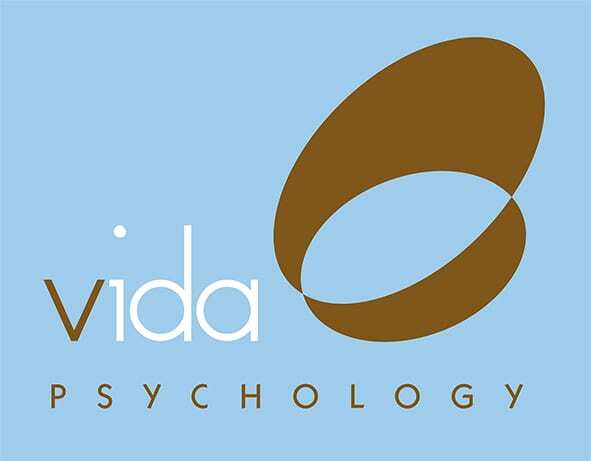 Our Psychologists have postgraduate training and professional experience in working with a vast range of presentations. Some examples of such experience is Sequential Oral Sensory (SOS) approach with feeding, Triple P program (Positive Parenting Program)and other evidence-based programmes.